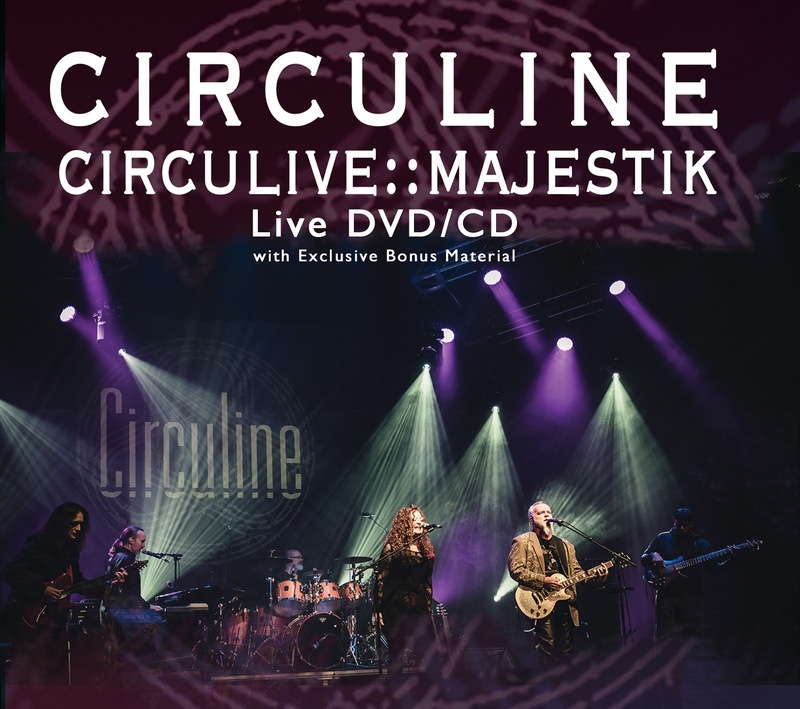 Circuline's newest release, CircuLive::Majestik, was released in May 2018. The CD captures the spontaneity and exciting prog rock sound of the band at the 13th International Rites of Spring Festival, otherwise known as the RoSfest. This is CD/DVD set; however, I am going to focus on the CD first and savor the visual version later. I covered their 2016 release Counterpoint and can clearly remember being quite impressed. They were as good as any other top prog band I had recently heard. I also recently covered keyboard player Andrew Colyer’s release Christmas Time-Piano Improvisations, which is a big step away from the world of prog rock. This new release really cuts to the bone in regards to their mastery of prog rock and their talents. The group members are Andrew Colyer (keyboards, vocals), Darin Brannon (drums), Natalie Brown (lead vocals), William “Billy” Spillane (lead vocals, rhythm guitar) and Beledo (lead guitar). Once again, as I pointed out a few years ago, “Hollow” is their all-out prog rocker clocking in at 10:06. Hearing the live version really shows how this band can shine without the studio technologies to help. It is straightforward and what I would refer to as their epic track. Good to know that my tastes and recognition of that track has not changed. The perception of something played live is always different and hopefully in a good way, and it does not disappoint, it is a superb listen. This gets me really excited about viewing the DVD of this performance. I like the combination of the male and female vocals It is the Ying and Yang of rock ‘n’ roll and there is a delicate balance there that must be just right for it to work, particularly in a live setting. Billy sounds reminiscent of Michael Sadler of Saga. When Billy and Natalie sing together it reminded me of the classic combo of Grace Slick and Marty Balin (R.I.P.). Those are some heavy-duty comparisons to make to be sure however they are deserving. “Nautilus” is a great track to check out and see if you can hear those influences or similarities in the vocals. In any event, all that conjecture is meant to be positive and a compliment. 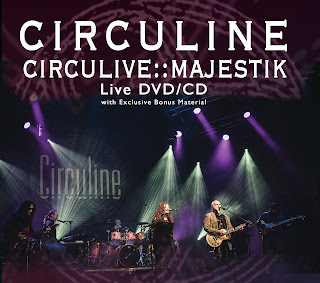 CircuLive::Majestik is a great tribute to the Circuline body of work and their awesome sound. They can flat out rock, get softer or do both within one track, which is commonplace actually, and a wonderful thing. If you appreciate the changing tides of prog rock and the excellent musicianship presented then this set is a must-have.